This article explores what former witches and occultists have to say about Lord of the Rings and Hollywood. Is The Lord of the Rings harmless? Does it portray the occult, or not? This is a fairly brief article and highlights some things about Lord of the Rings you may not be aware of. In this article, we will look at some of the symbols and messages in some of Tolkien's LOTR books and writings. We will see if they are occultic, or not. We'll look at the "Doors of Durin", the White Tree of Gondor, Gandalf's true identity as one of the Istari, and more. 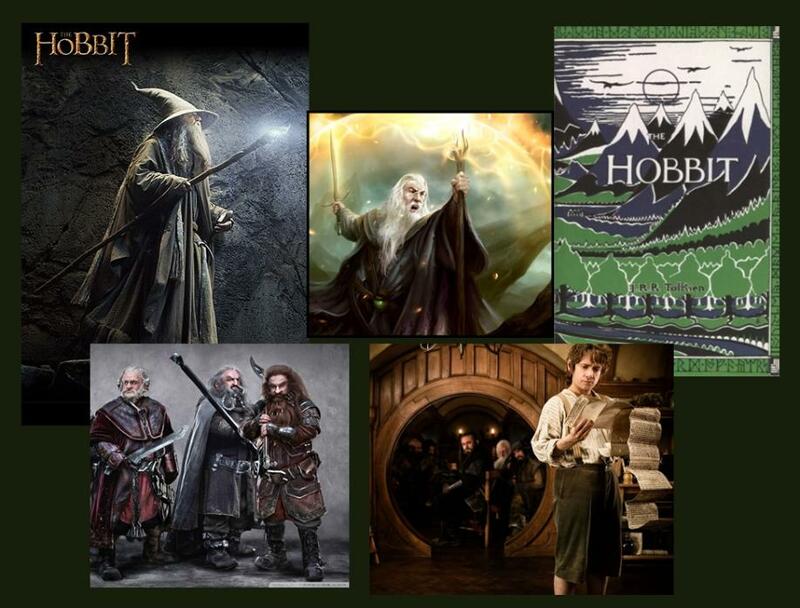 This article will look at some of the magical themes of The Hobbit book (and in LOTR). 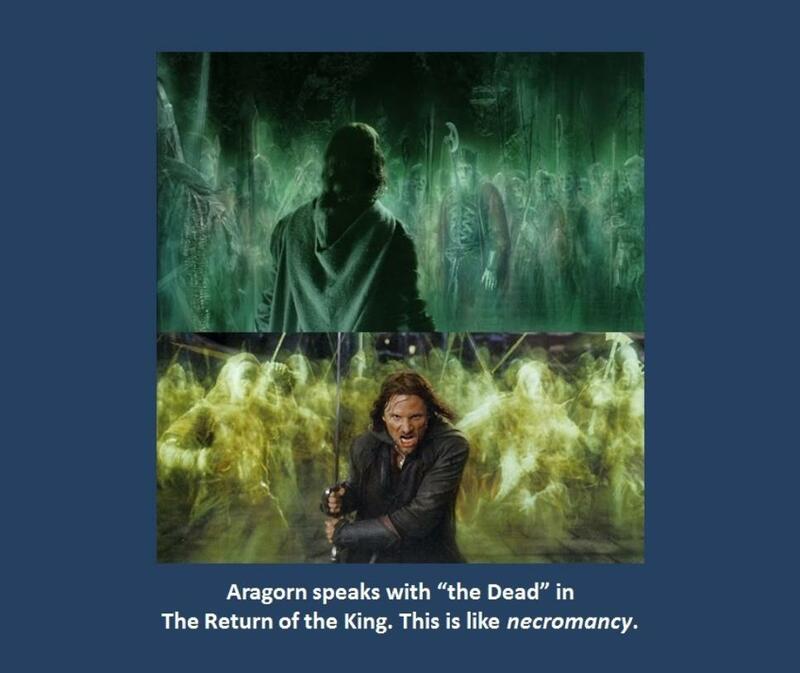 We ask the question: "Do LOTR and The Hobbit portray actual occult themes, or are they just fictional?" 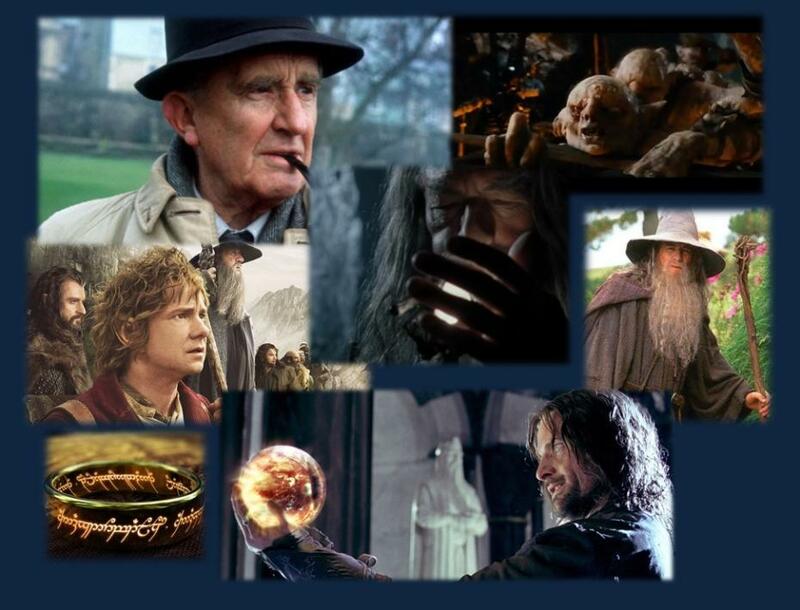 Bilbo's ring, Gandalf's staff, and magic words - what importance might these have to the occult? 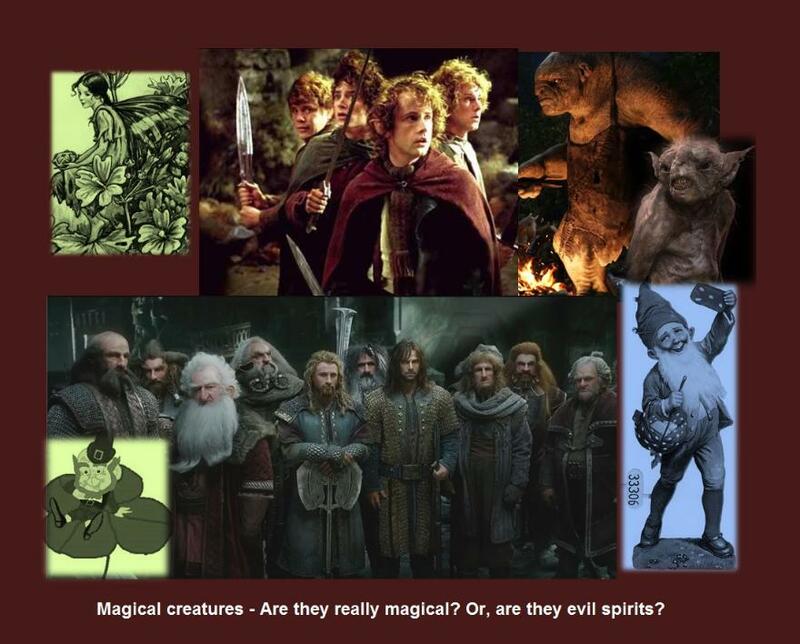 In The Lord of the Rings and The Hobbit (and Narnia), we read about dwarves, trolls, goblins, elves, and other mythical creatures. These creatures have been featured in myths going back thousands or hundreds of years. J.R.R. Tolkien drew from these myths to write his famous Lord of the Rings series and associated books. But, are these creatures only found in fantasy and myths? This article will reveal strange things that occultists today have to say about these "magical" creatures. Are The Lord of the Rings and The Hobbit full of magic that real witches and wizards use, or are they just fantasy stories that are harmless? 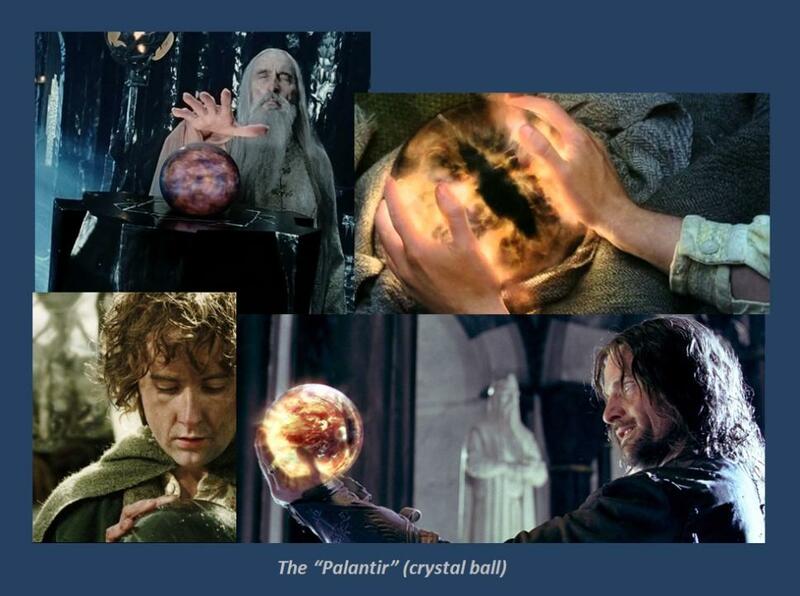 Are the Mirror of Galadriel and the Palantiri (crystal balls) of The Lord of the Rings just fictional? A small group of writers and professors, with possible connections to the occult world, came up with some of the novels that have shaped our culture to what it is today. 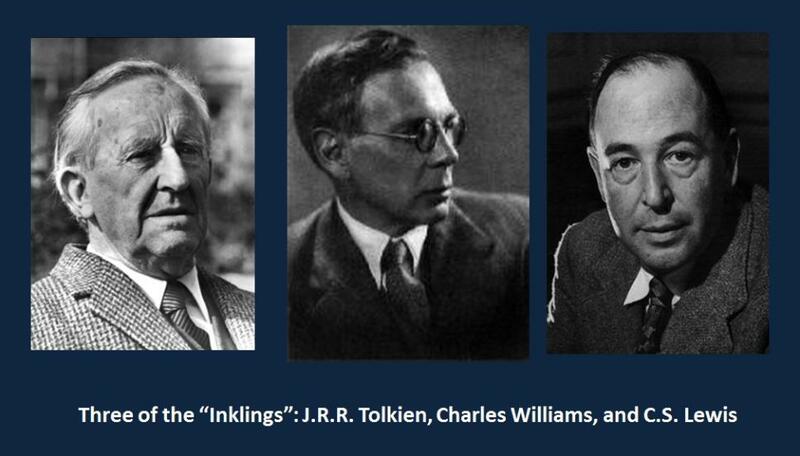 They are the "Inklings." C.S. Lewis, J.R.R. 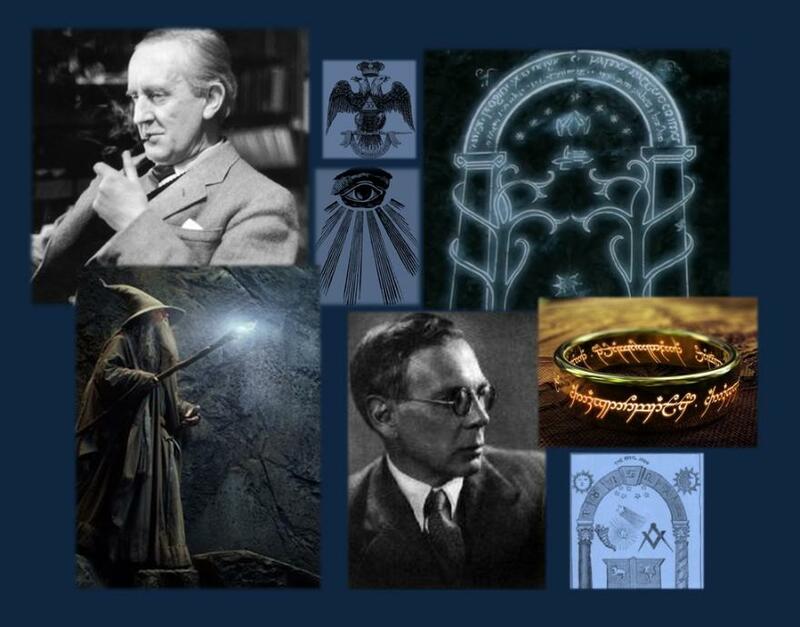 Tolkien, and Charles Williams, an esoteric novelist and occultist, were all part of this group. What influences did occultist Charles Williams have on C.S. Lewis and J.R.R. Tolkien? Was he close to them, or not? What were Williams's novels about?